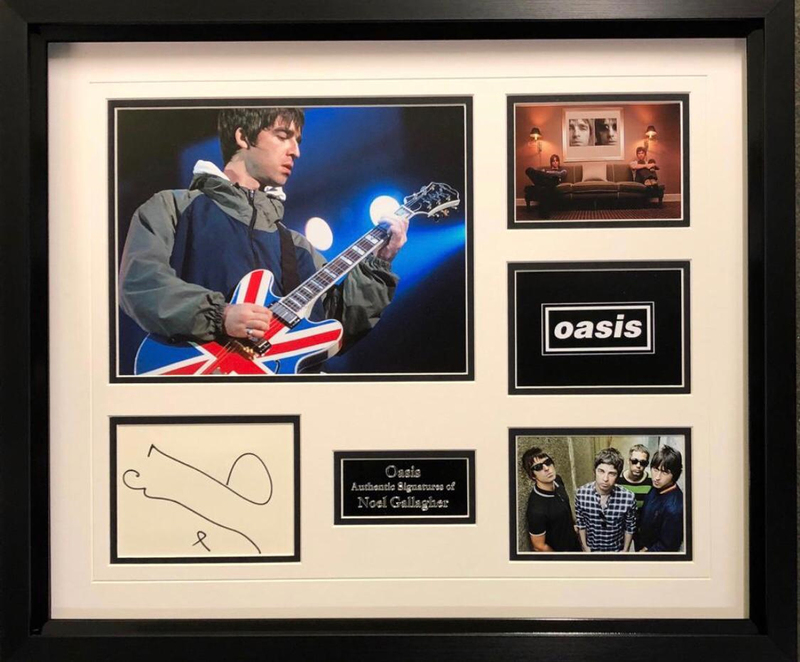 Behind The Scenes Limited now offer a fantastic selection of signed memorabilia, bespoke framed for charity auctions and fundraising events. We offer a completely FREE of charge charity fundraising service. Our events are run with no financial outlay, work or risk involved to the charity. Getting a good auctioneer can be tricky. We are fortunate enough to have some of the best auctioneers at our disposal, should you require us to provide one for you. 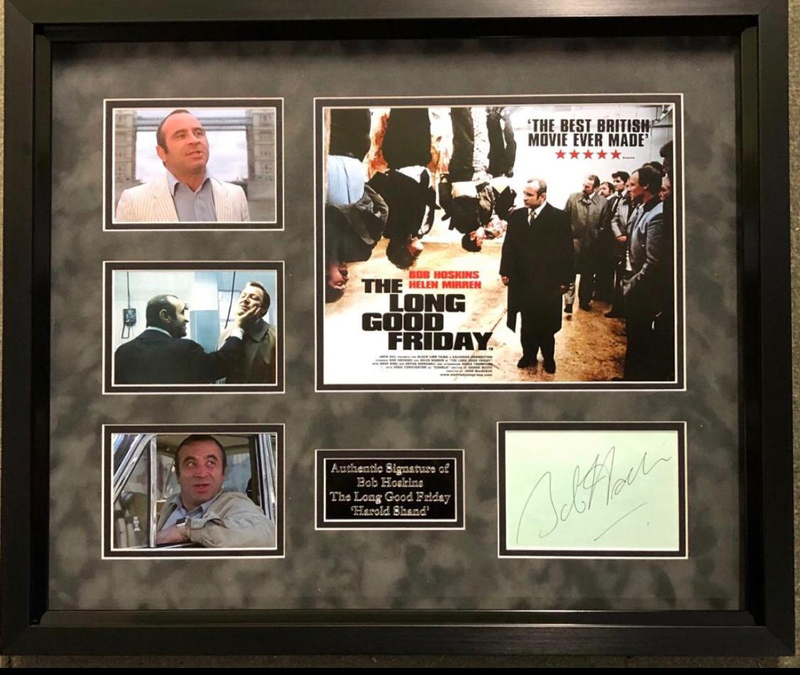 We are able to supply you with a wonderful selection of signed and bespoke framed items on a Sale or Return bases from the world of Entertainment and Sport. Our friendly and professional staff will be on hand throughout the evening and available to answer any questions from your guests. For further information please call us on +44 (0) 1322 290394 or complete the form below and a member of a staff will contact you.